Local 70713 offers Union Counseling to members in need. All consultations are private and no member information is shared. Consultations can occur off-site and even on weekends. All calls for advice or assistance are answered within 24 hours. What is the value of an active Local to You? 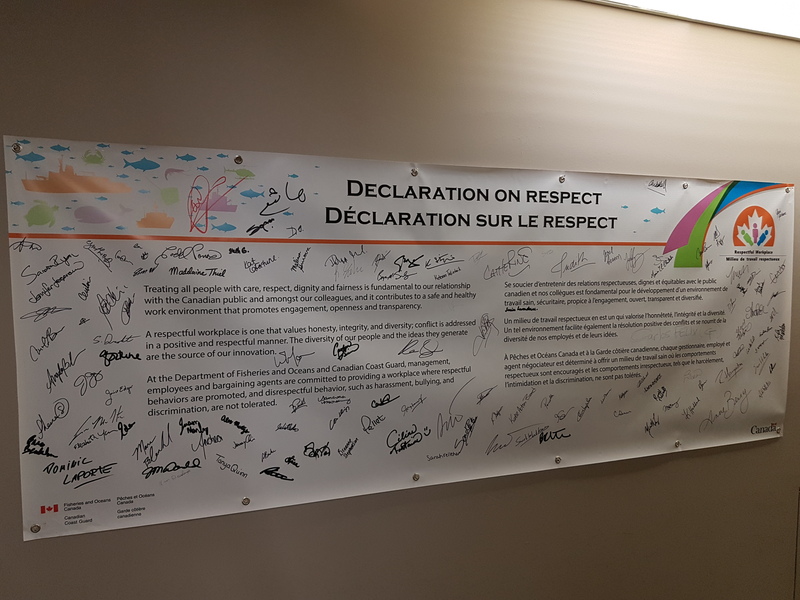 Todd Panas (President of the Union of Health and Environment Workers) recognized the challenges that the membership/workforce faces with regard to harassment and bullying in the workplace. 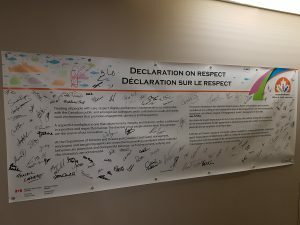 Little progress was made in reducing toxicity and he chose to ‘raise the bar’ with a simple solution: respect in the workplace. Respect is a simple word that encompasses a solution to the most complex issues facing the workforce.